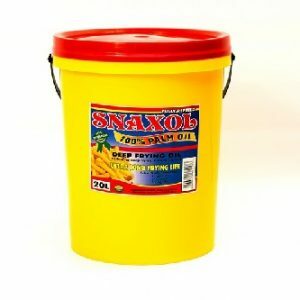 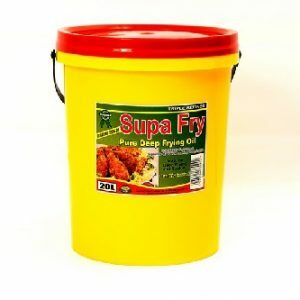 Supa Fry Special is 100% pure cooking oil (blended oil) targeted at budget market. 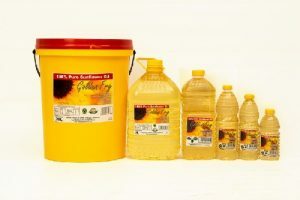 It is triple refined, 100% pure cooking oil that has been specially made for frying, baking, roasting and salads. 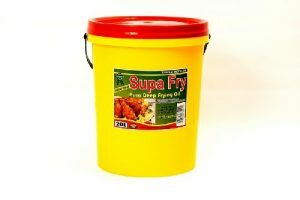 Frying Test No objectionable smell and odour when heated to 180 deg.